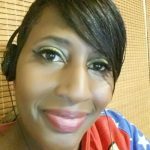 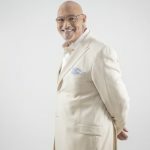 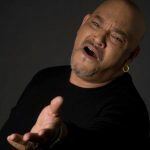 New Music: Phil Perry: "Sorry I Let You Go"
Check out “Sorry I Let You Go” from Phil Perry’s eleventh album as a solo artist, and the sixth for Shanachie Entertainment, A Better Man. 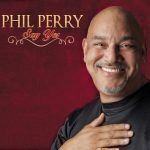 Get Phil Perry’s A Better Man at iTunes. 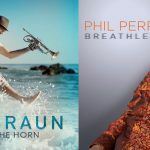 Contests: Win New CDs from Phil Perry and Marion Meadows!